There are times when functionality in Umbrella is not available when IPv6 is enabled. In some cases, you'll be asked to disable IPv6 in order to get filtering through our service. To disable IPv6 on your computer, follow the guides below. To jump to Windows, click here. Select Local-Link only or off for Configure IPv6. 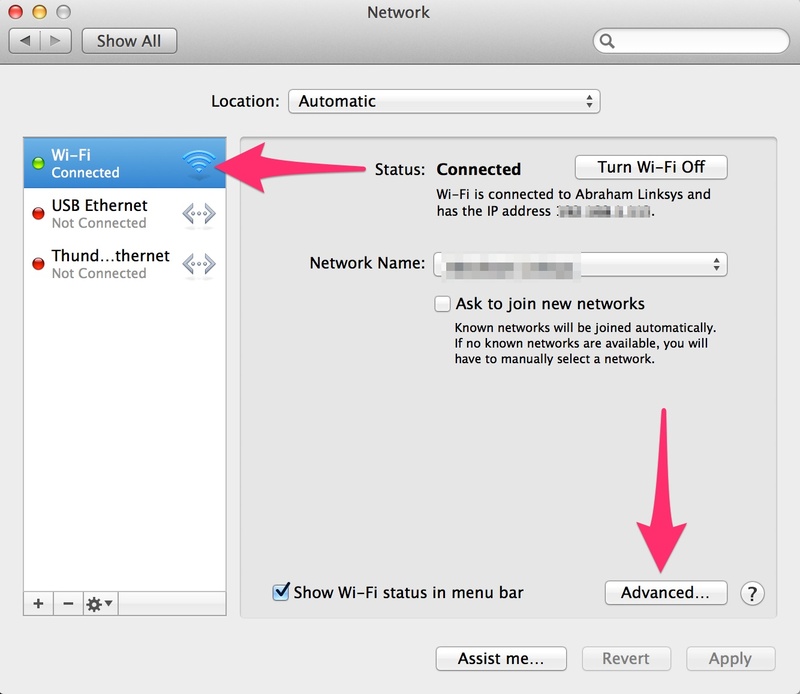 Note: Depending on the version of OSX, this may be able to be turned off just set to Local-Link only. 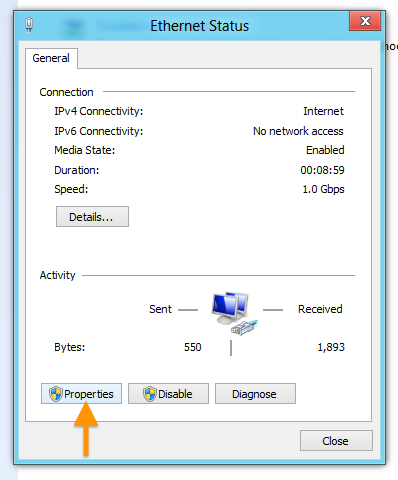 There are two options for disabling IPv6 in Windows. The first is to disable IPv6 completely and the second is to disable it on your current network device. It is preferable to disable it via method 2; however, method 1 is easier to accomplish. Disable completely: Microsoft has made an easy fix for this - please see the following page and click to download the "Disable IPv6" Microsoft FixIt from http://support.microsoft.com/kb/929852. In the event that this is needed once again in the future, there is also an "Enable IPv6 FixIt" available for download. Disable IPv6 on the network connection. The instructions below cover Windows 7 and Windows 8. From the Windows 8 Start Menu, go to Desktop. 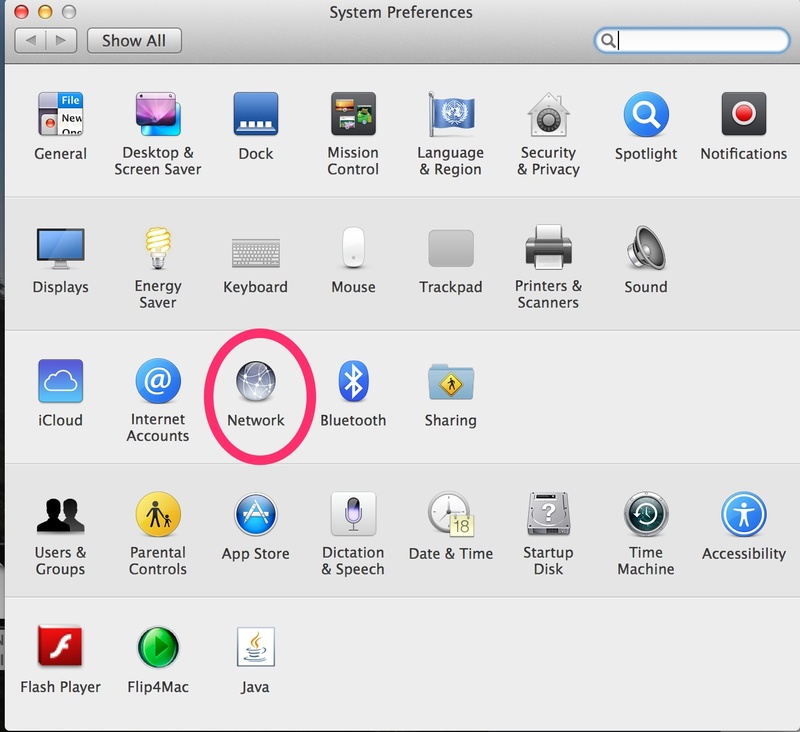 From the Desktop, right-click the Networks icon and select Open Network and Sharing Center. While in the Open Network and Sharing Center, click the current active connection or the connection that you want to configure Umbrella on. In our example, the Ethernet adapter is the active connection. When the adapter status window pops up, click Properties. 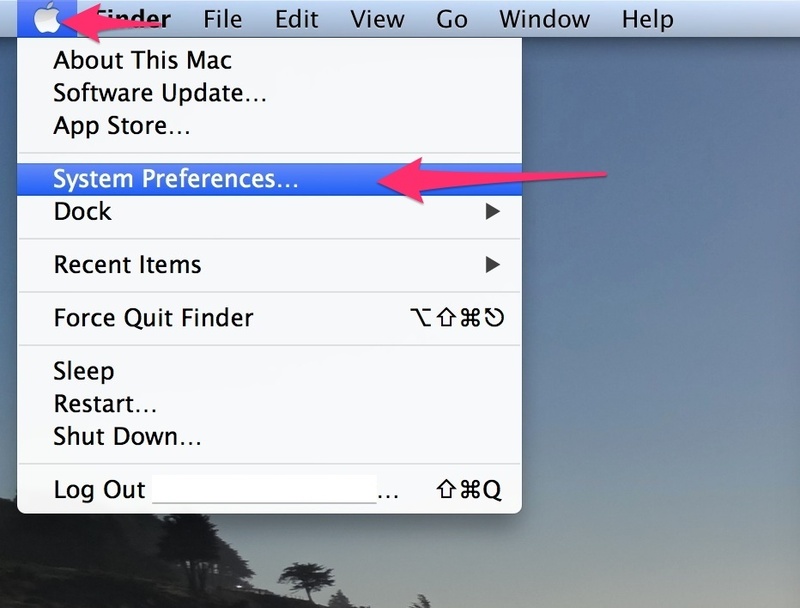 Uncheck Internet Protocol Version 6, then click OK.
Click the Start menu, then select Control Panel. Uncheck Internet Protocol Version 6. Using this method you may be able to retain your IPv6 connectivity (e.g. for web traffic), else you will face troubles with accessing IPv6-only destinations. Everyone should be *using* IPv6 by now, not avoiding it as this article suggests, and not faking it by using IPv4 addresses that just look like IPv6 addreses as @rotblitz suggests. Yes, agreed. Cisco/Umbrella/OpenDNS are in the process of implementing this. Btw, this was not faking, but a viable workaround for the time being.